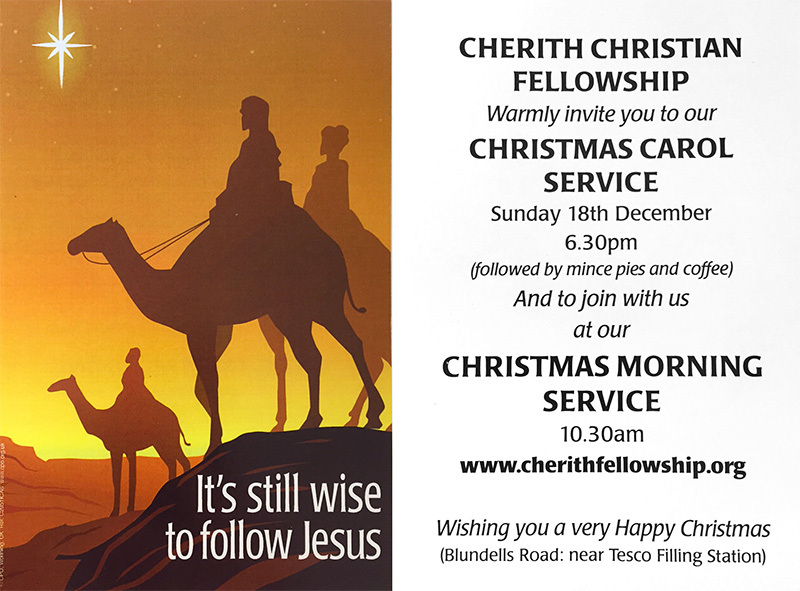 Cherith Christian Fellowship is an Evangelical Church based in Tiverton, Devon that exists to promote the Gospel of Jesus Christ in the 21st Century. Its members meet on sunday and midweek in a newly opened building in Tiverton and it welcomes all to its meetings. We believe that man was created in the image of God, and that the entire human race now shares in man’s lost and sinful state. We believe that Jesus, the eternal Son of God, took upon Himself the form of man by means of the virgin birth. Atonement for sin was made by the sacrificial and substitutionary death of Jesus Christ. We believe that salvation is the gift of God by Grace alone and is received by personal faith in the Lord Jesus Christ. We believe in the necessity of the work of the Holy Spirit in convicting the world of sin, in regeneration and sanctification, and of His work in ministry and worship and in the exercising of spiritual gifts in the Church. We believe in the ordinances of the Church, which, by the command of Christ, are Water Baptism and the Lord’s supper. We believe in the visible, personal and glorious return of Jesus, the ‘Blessed Hope’ of the Church. Opposite Medland Saunders and Twose. 6:30PM – Worship, breaking bread and teaching. A long time ago a man found refuge beside a small stream called ‘Cherith’. His country was suffering from prolonged drought… but that was merely a reflection of the spiritual state of the nation. Their moral values had been in freefall for a long time. It was a nation far from God! ‘Cherith’ become one small step on the road to a nation coming back to God. Our vision is to be just that. To be a company of people camped on the edge of a Life-giving stream that flows from the Throne of God. Here God has met and continues to meet all our needs… He’s been Faithful… and we know that He can meet your needs too! We trust that ‘Cherith’ is still a small step on the way to a nation coming back to God.